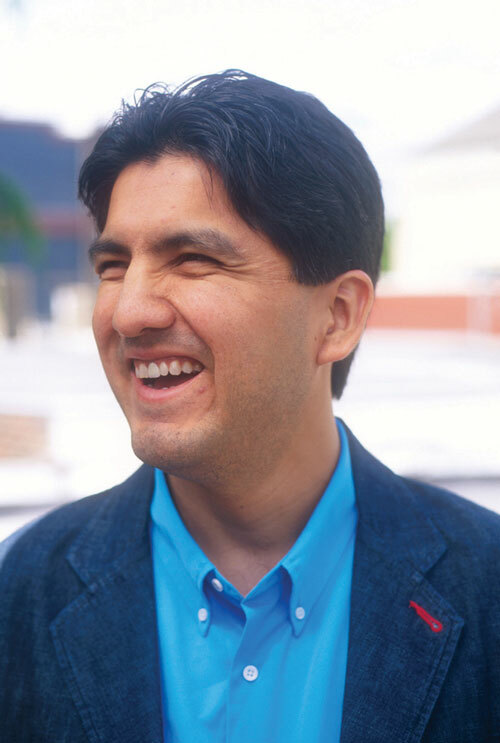 Sherman Alexie has long been known for giving voice to the Native American experience. Engaging his pen in “fancydancing” has paid off. 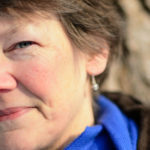 He has received numerous accolades for his poetry, novels, and short stories. 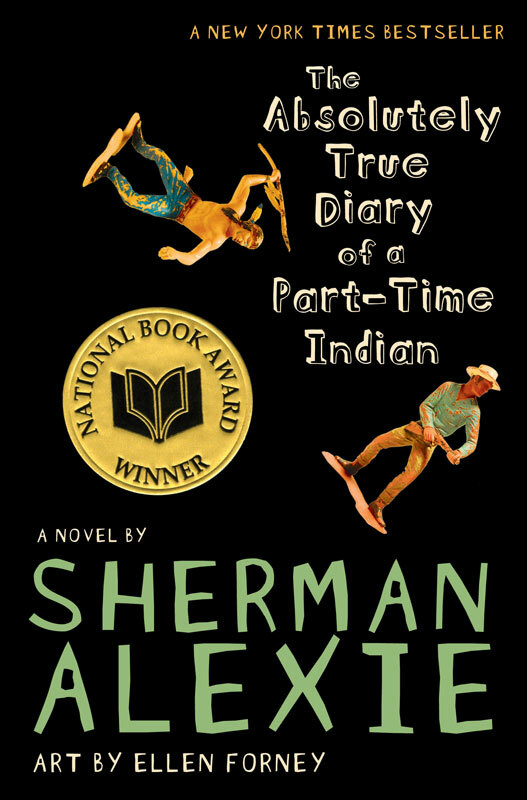 In 2007, Alexie broke into the young adult genre with the semi-autobiographical novel The Absolutely True Diary of a Part-Time Indian (Little, Brown Books for Young Readers). 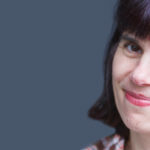 Not only has it received high praise, including the National Book Award for Young People’s Literature, it has also raised its share of controversy, having been banned in several school districts. But Alexie does not let the criticism get to him. He continues writing about the themes and issues he believes need to be addressed, especially in relation to living between the two worlds of Indian reservation and white society. 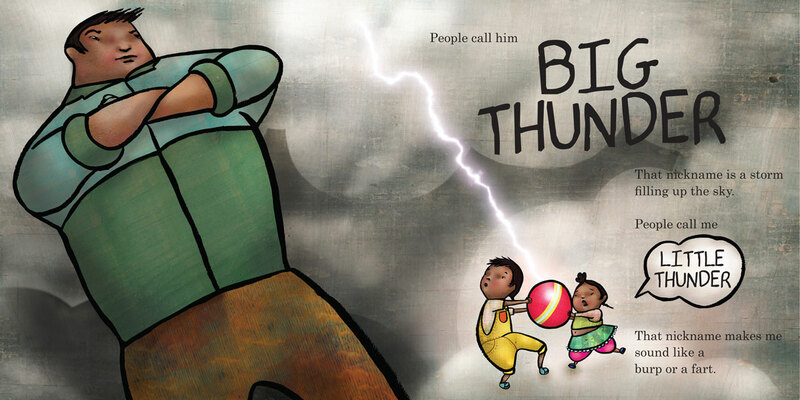 That book he wished for is being released May 10, 2016 as Thunder Boy Jr. (Little, Brown Books for Young Readers). In this book, a Native American child wrestles with discovering his own identity even though he is named after his father. 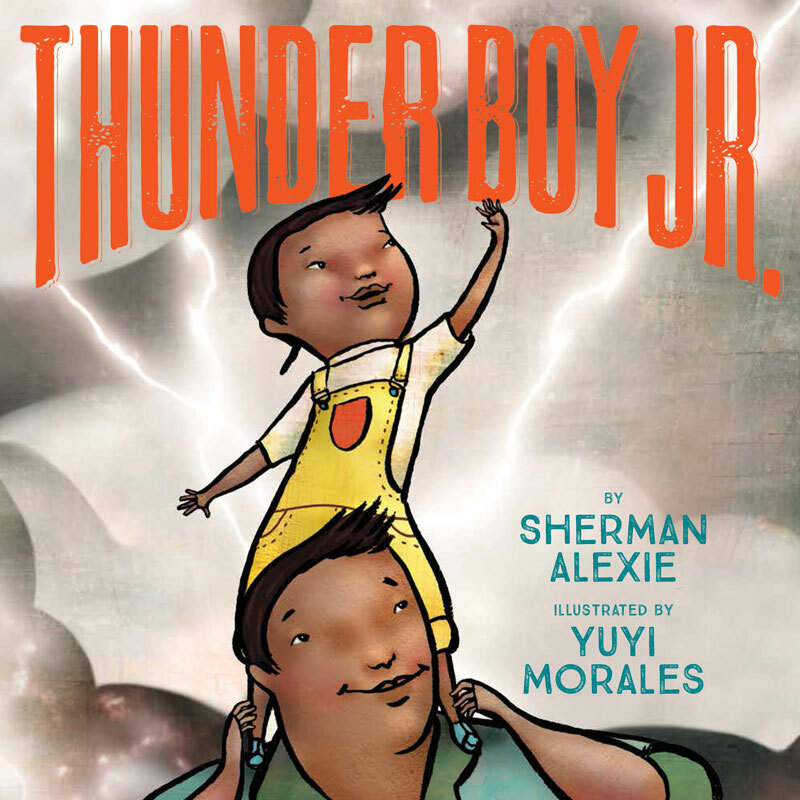 As with many of Alexie’s other literary works, this picture book hits a nerve with Alexie and conveys messages he believes need to be addressed. Morales is known for her boldly colored, dream-like illustrations. And though Thunder Boy Jr. incorporates features of her signature style, overall it is a departure from what she’s done in the past. 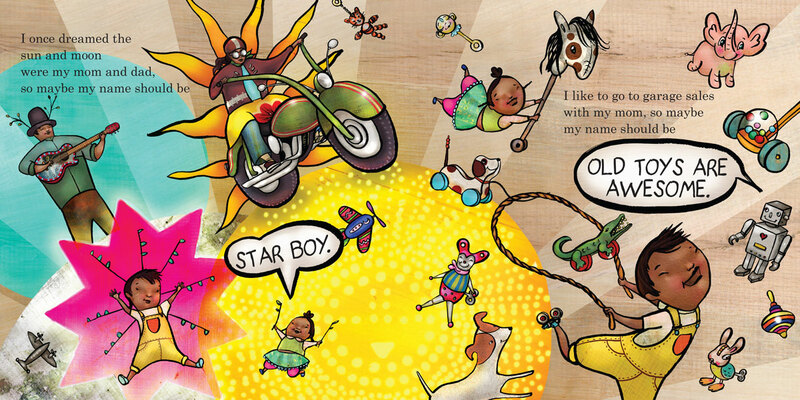 “As I accepted to illustrate this book, I was looking for my own place to live and work, and I found a run-down house. The roof and many walls had to be re-built, and as the building came down, I realized how beautiful the old material was … bricks and wood that had been textured and colored by the weather and time. Not only did I use the rubble to rebuild the house and my studio, I also decided I would create the illustrations for Thunder Boy Jr. with all the colors and textures that were the core and bones of the house where I would be living this part of my own story. “What I did in order to create the illustrations for Thunder Boy Jr. was to begin collecting the most luminous, out-of-the-ordinary, and even rotten pieces of wood from the piles of rubble that the construction workers were gathering. 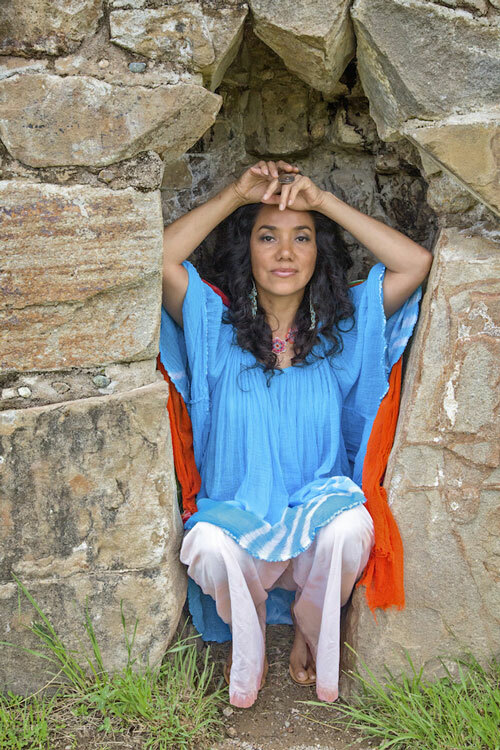 My own contractor would tell his workers, ‘Do not throw anything away until La Señora has had a chance to come and collect all that she wants from the garbage.’ He is my friend and was making fun of me, but what was true was that those pieces of discarded material were my treasures. Interior spreads from Thunder Boy Jr.